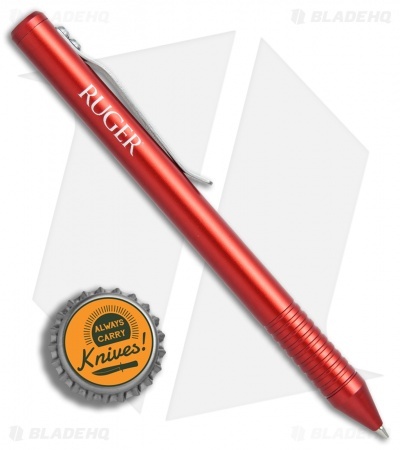 The Brian Fellhoelter designed Bolt Action Pencil from Ruger Knives features a sleek red finished aluminum body with machined grooves for the perfect grip. 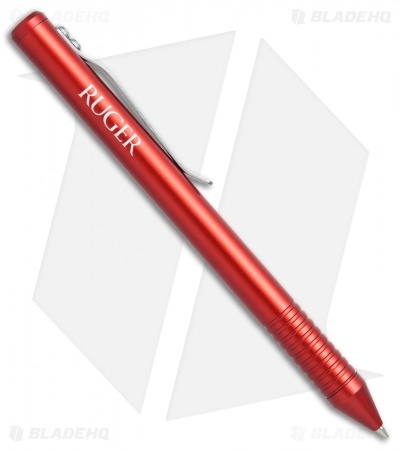 Its snappy bolt-action mechanism is designed for easy one-handed operation on the go. This pencil includes a CRKT branded pocket clip for secure carry, and comes complete with a Schmidt Pencil System (Refill DSM-2007 - .05mm). 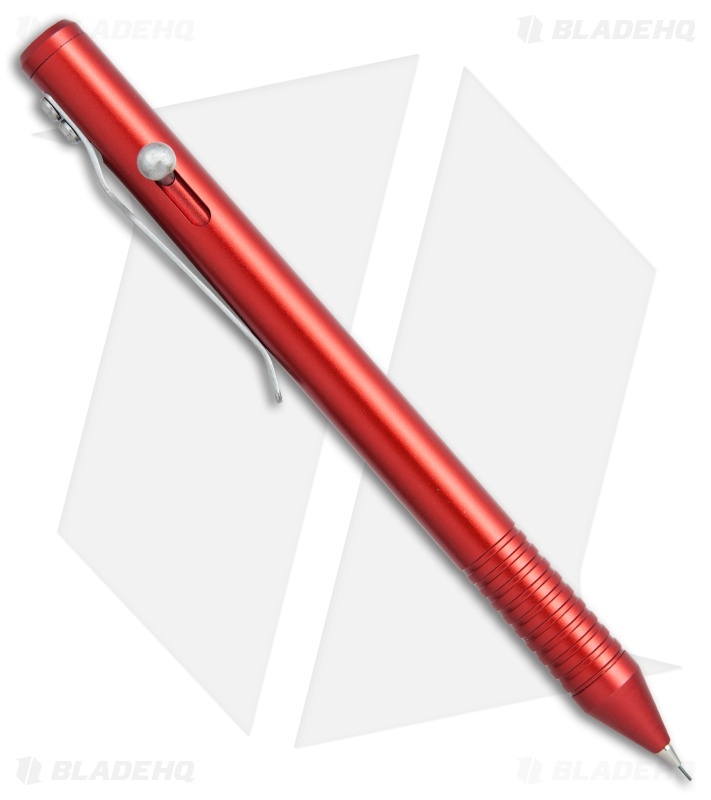 This is an awesome pencil, satisfying action, and if you add o-rings to the grip, it is spectacularly comfortable. But it doesn't have an eraser, which is the whole point of a pencil.